Why did the U.S get involved? The U.S was a democratic country that believed in democracy. Communism was spreading with already 23 countries a part of the crew.it was spreading very quickly and the U.S believed that if one country was communist then they would try to spread it and other countries would become communist as well. 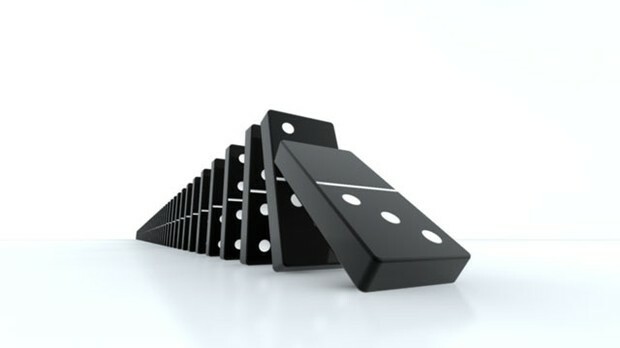 This is called the domino theory. In the result of the spreading of communism there are contributing factors to it. Things and people like Mao Zedong, the Great Leap Forward, cultural revolution, and Tiananmen Square are all factors of how communism spread.